IT IS not a secret that Australian animated series Bluey holds a special place in my heart. Its sweet, unequivocally Australian and very modern take on parenting was a breath of fresh air for parents and children when it humbly appeared on our screens and has quickly eclipsed other massive hits such as the very British Peppa Pig. The second season of the series has just been released this week and as I write this column, my children are begging me to play new episodes for them. Secretly, I can't wait to watch them too. 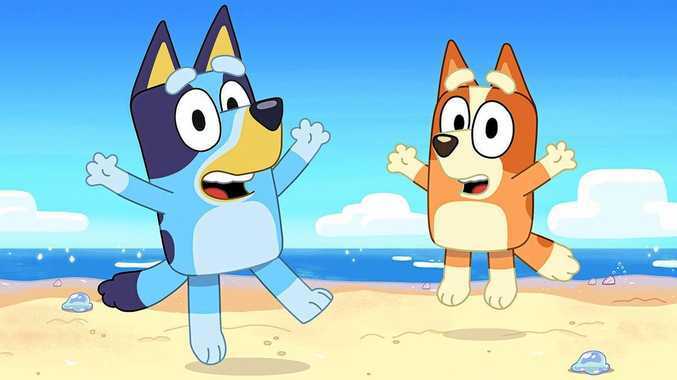 The show was green-lit for a second season of another 26 episodes in response to the mammoth success of the animated show on ABC iView, with 21 million views since it launched in 2018, making Bluey one of the most watched shows ever. The series has proven popular among celebrities too, with musician Megan Washington voicing daycare worker Calypso, Myff Warhurst as Aunty Trixie, and our own Layne Beachley as The Surfer. The series is a Ludo Studio production for the Australian Broadcasting Corporation. Principal production investment comes from BBC Studios, Australian Broadcasting Corporation and Screen Australia. 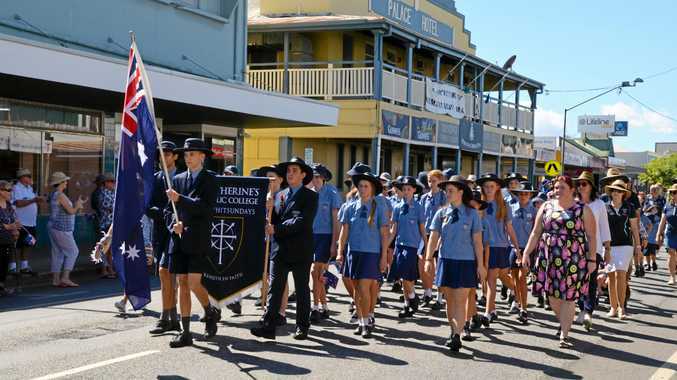 It was developed and produced with the assistance of Screen Queensland. Volumes of the show were released digitally on iTunes, where it also hit number one status among the children's programming, with more episodes coming later in the year. It has been a hit among kids and adults of all ages, because it's Aussie without the cringe.